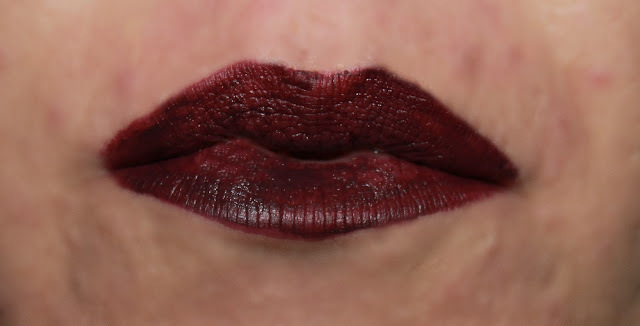 On this lovely day, I get to show off some vampy lips brought to you by Rimmel London. I am so excited for this vampy season. It is my favorite shades- yes- it- all the vampy colors! First up, I have Midnight. 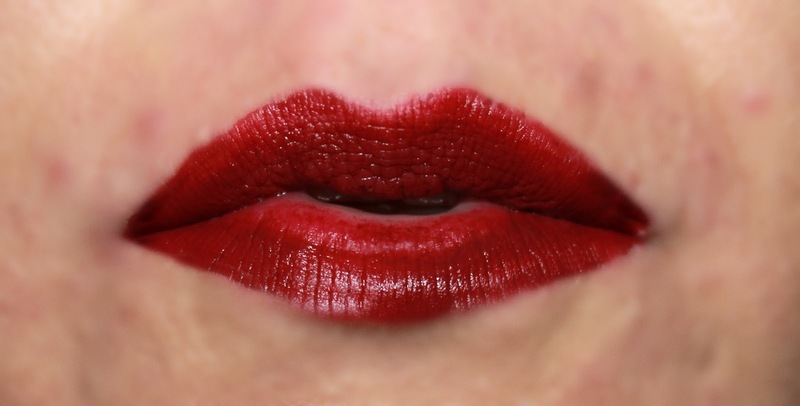 This is a deep, vampy red matte color that is just perfect for the winter. I loooooove this color and I am so happy to have added such a deep, dark matte to my collection. I do want to talk about the formula a little, but I'll save it to the end because I think it's that important! Plum this show pulls more of a deep, bright crimson on me. It does show of a deeper red in the tube,but once in true light, it does show as a brighter red. Every needs a true red matte and this one hits the nail on the head with that color. 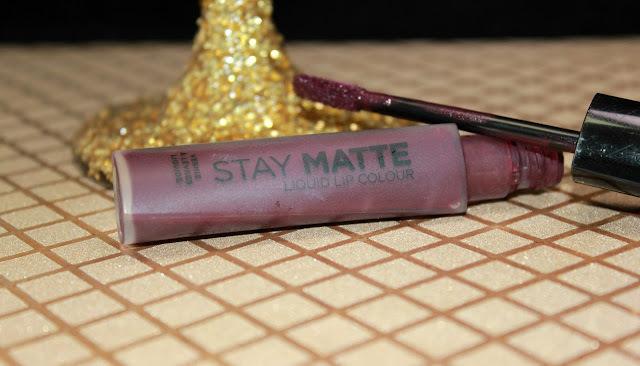 Overall, I love these colors but the application is a little tricky; as most matte colors are. 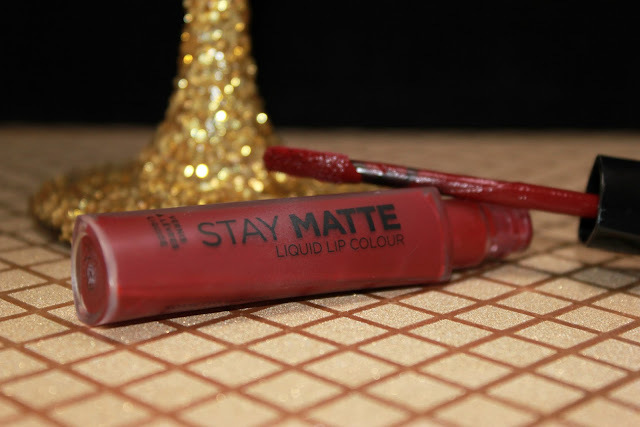 Mattes should be used on primed lips. This means using a scrub and moisturizing them. I did notice the wear on these colors wear very short. I found myself reapplying every couple of hours. 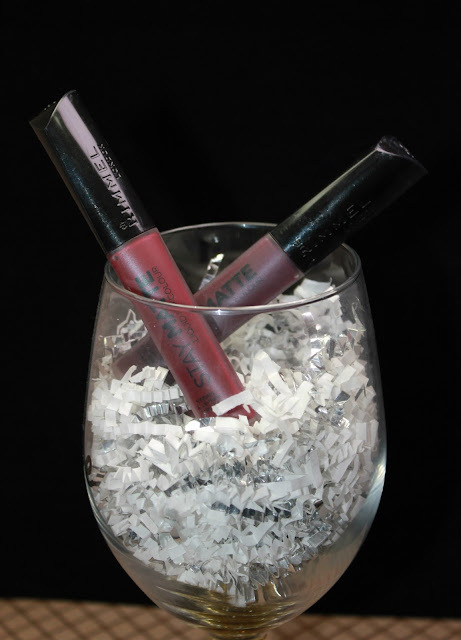 To limit reapplying, you could prime your lips with a liner over the entire lip to keep everything in place. You will also want to make sure the center of your lips are dry to get maximum color coverage. Overall, the price point on these are- a little over $5- is quite attractive. The availability is something that is also lovable about these products. You can find them in just about any drugstore. 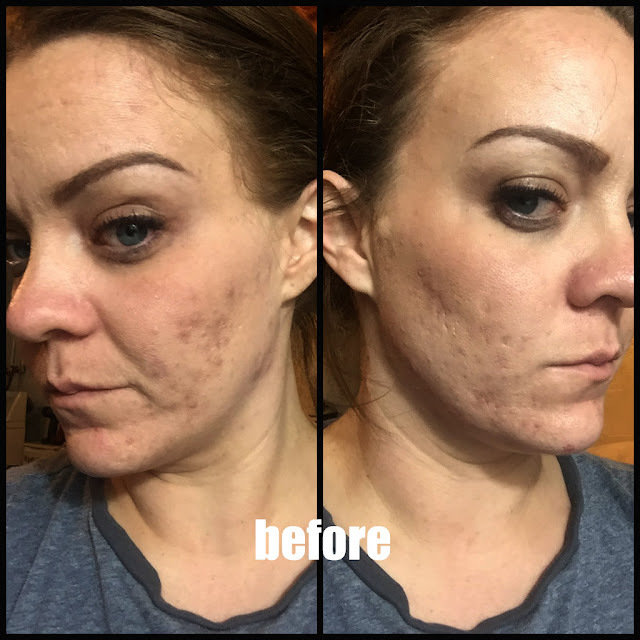 The coverage and staying power is a no for me! The lip colors are great for winter now.